Migration has become a flashpoint for debate in many countries. But McKinsey Global Institute (MGI) research finds that it generates significant economic benefits—and more effective integration of immigrants could increase those benefits. 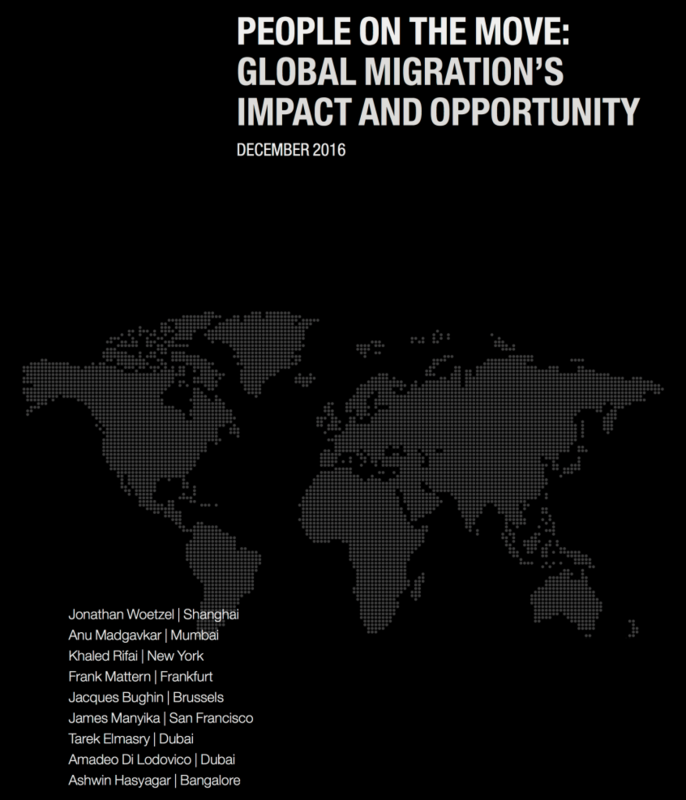 Migrants make up just 3.4 percent of the world’s population, but MGI’s research finds that they contribute nearly 10 percent of global GDP. They contributed roughly $6.7 trillion to global GDP in 2015—some $3 trillion more than they would have produced in their origin countries. The economic, social, and civic dimensions of integration need to be addressed holistically. MGI looked at how the leading destinations perform on 18 indicators and found that no country has achieved strong integration outcomes across all of these dimensions, though some do better than others. Many stakeholders are trying new approaches and MGI identify more than 180 promising interventions that offer useful models for improving integration.